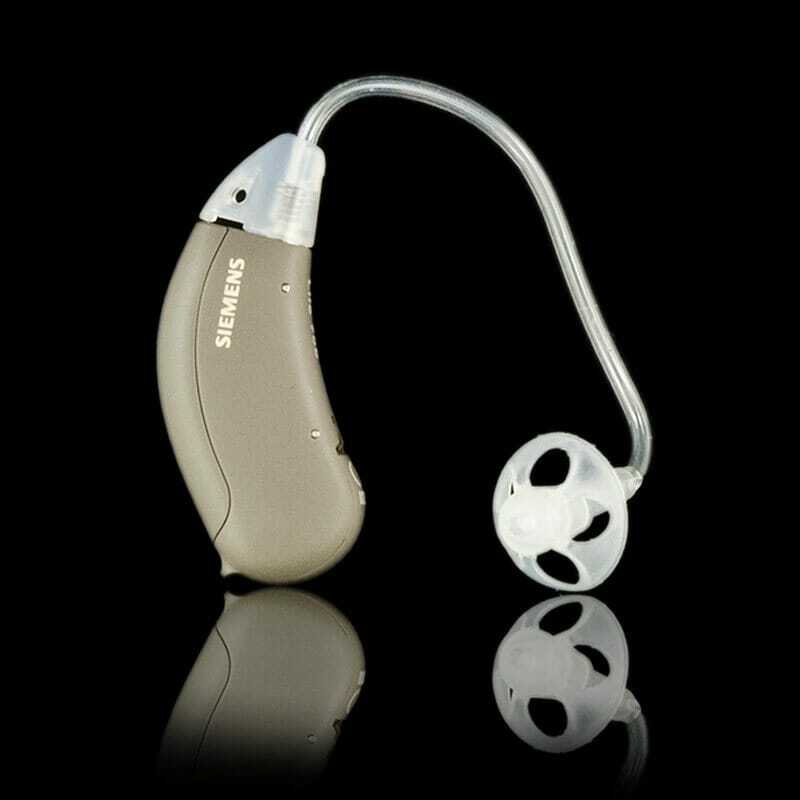 Precise Hearing has replaced this with newer models in the Siemens Life Series. 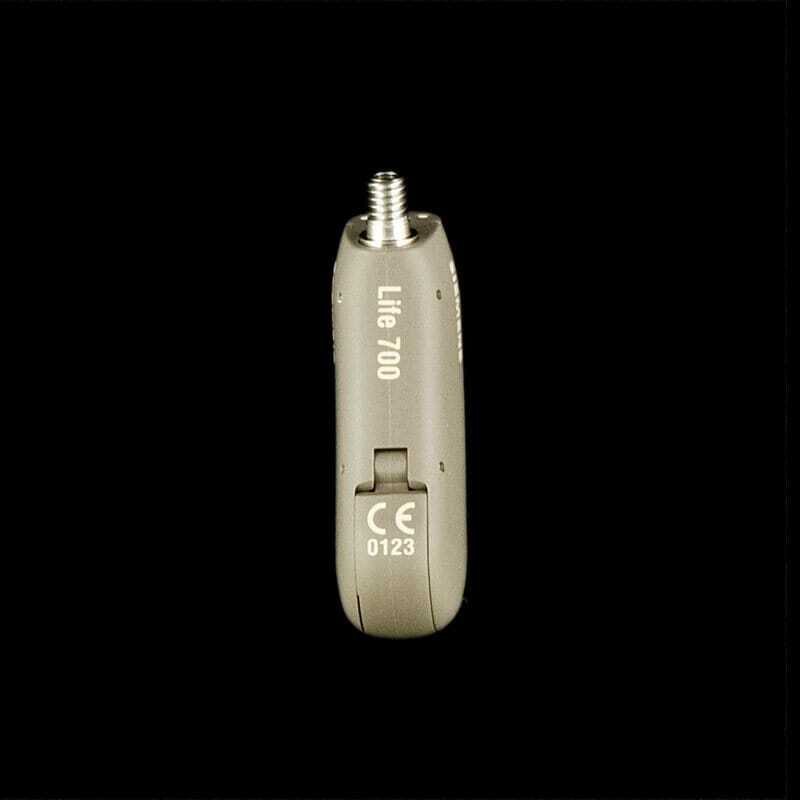 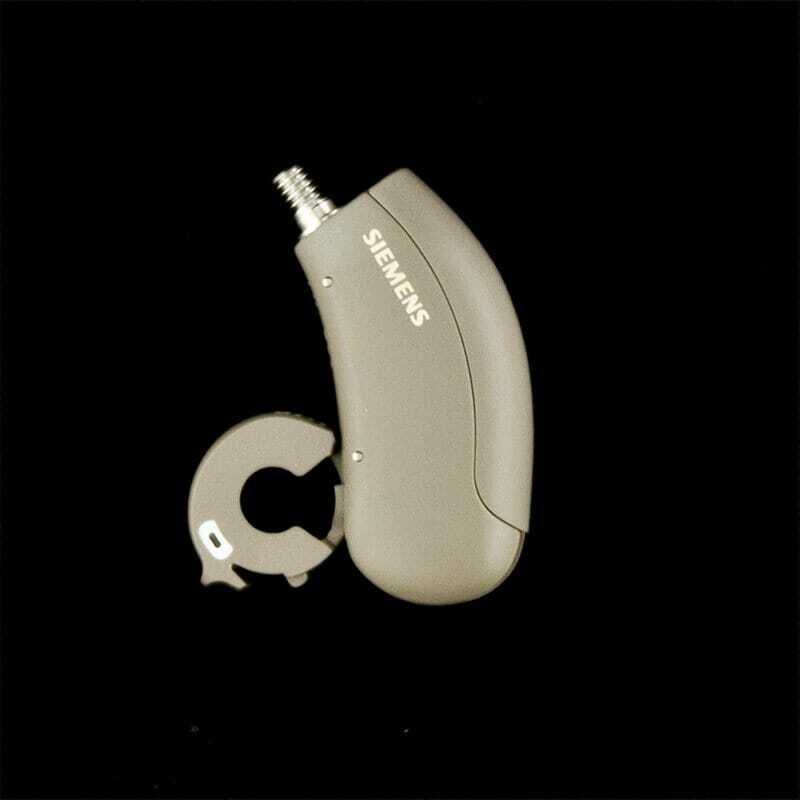 Life 700 was the premier level of the new Life series of hearing aids by Siemens. 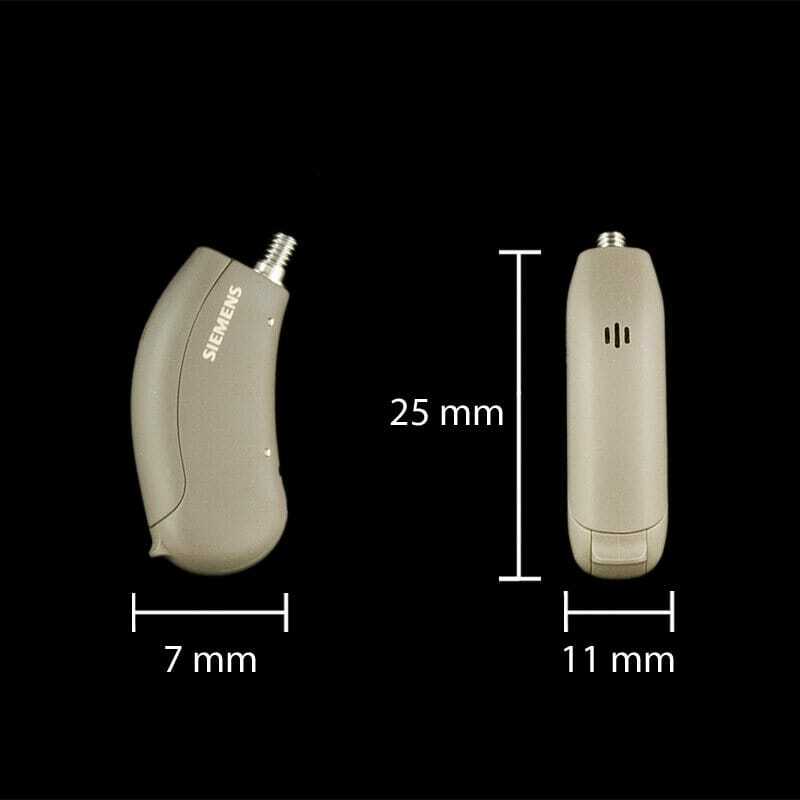 Developed to answer the need for an easy-to-use, full-featured hearing aid, Siemens Life 700 really delivers. 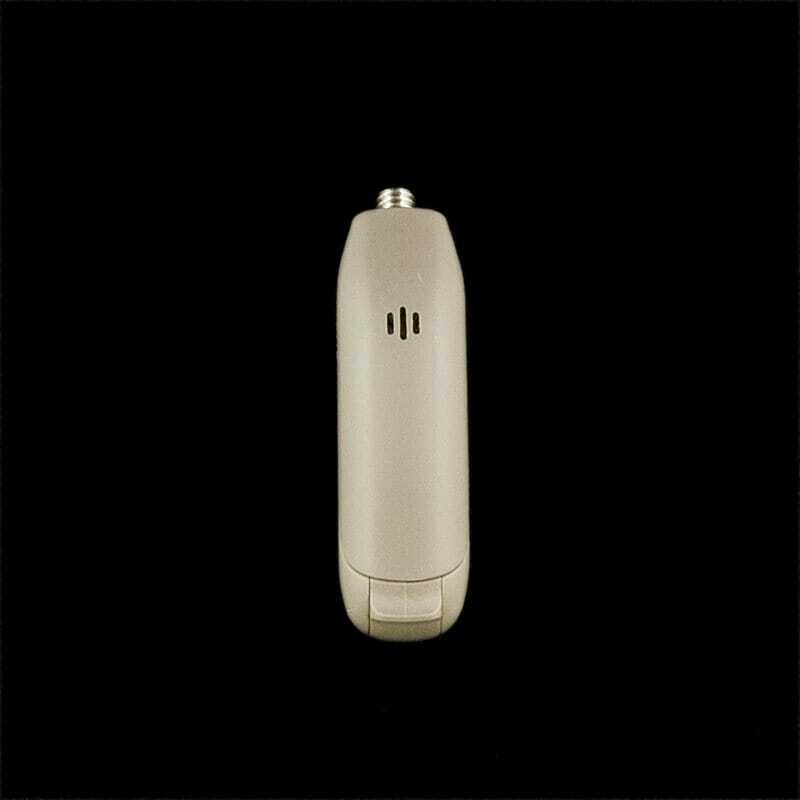 Now the series is even better!